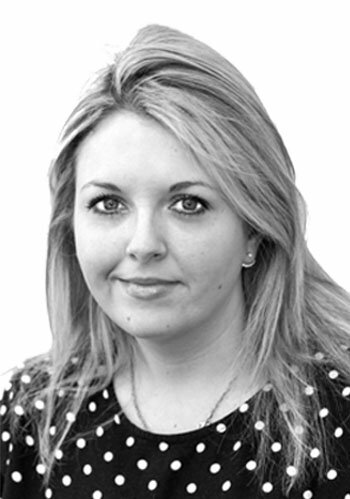 Charlotte joined Aylesford in 2013 having worked previously at another Estate Agent in South Kensington for over four years. She holds the MARLA qualification and has overseen rentals at all levels. Away from the office she is a very keen cook and is in the middle of organising a fourth pop-up restaurant event in December for Charity.